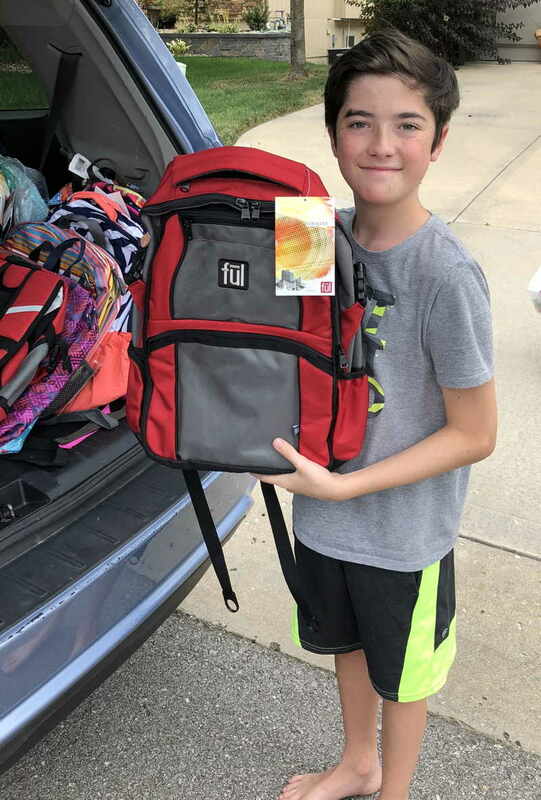 Aiden, age 12, is pictured with his new backpack, provided by members of the Kearney United Methodist Church. Special Delivery! Each child was able to select a backpack from this wide assortment. Lou and friends made a list of basic school supplies determined by the child’s grade level, listed this information on a card with the child’s name and provided the cards to church members. 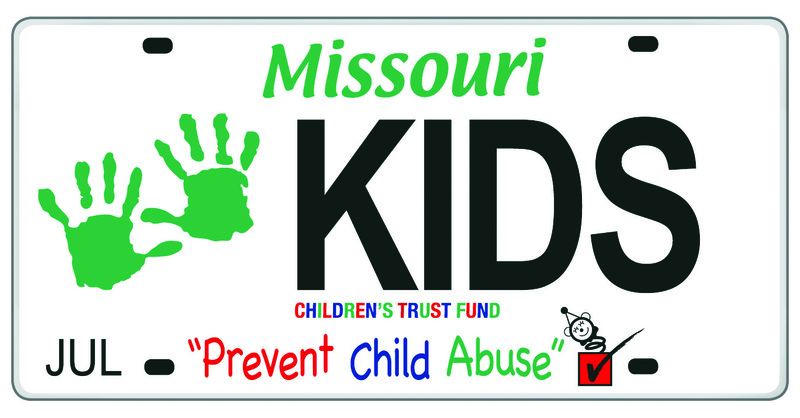 Cash donations were also accepted to help with the purchase of backpacks and $25 Walmart gift cards. They quickly realized they needed more. A search for more backpacks began. She answered an ad on one of the swap shops – a man was selling new Jansport backpacks for $15. She told him she was looking for some for a church project, and sent him the link to PATCH. She said they would be asking for help from the congregation, but if they didn’t have enough, they would be buying some of his. They drove to his home in Parkville and picked them up that afternoon. 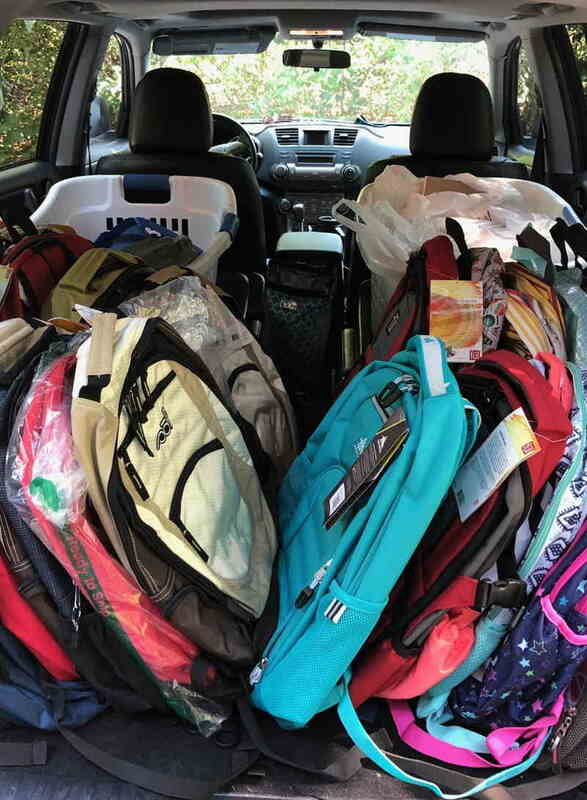 The school supplies were delivered to the homes of many of the kids by Lou and her husband, Gary, PATCH volunteer drivers. Each child chose a backpack from the large assortment. 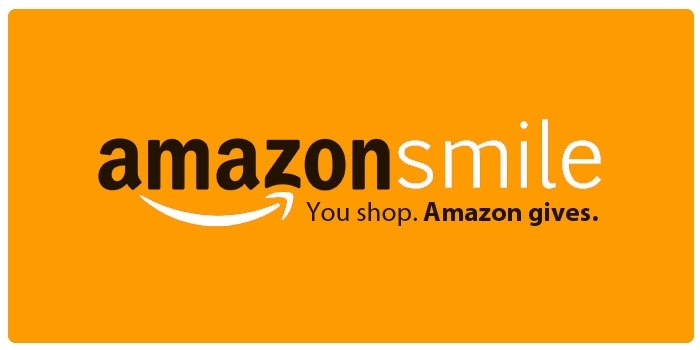 When you shop at smile.amazon.com, Amazon donates to PATCH. © 2017 Created by More2Art for PATCH - All Rights Reserved.